Did you know that Southgate purchases 39% of its power needs from wind-generated electricity? 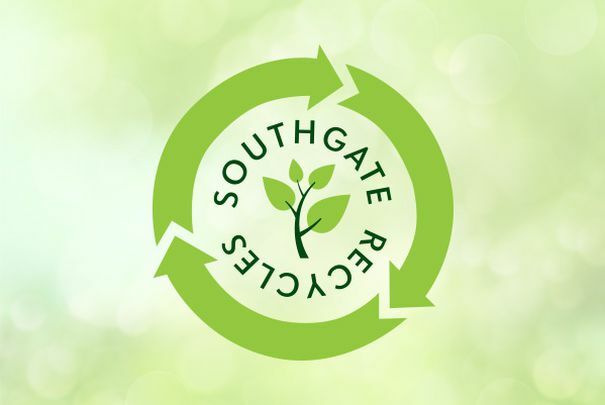 An active supporter since 2004, Southgate Centre and Ivanhoe Cambridge are proud to be the leading users of green power in the North America real estate industry to reduce greenhouse emissions. Think before you throw. After a meal in the food court, please check to see if there are any unused condiment packets on your tray. Unused condiment packets are donated locally....leaving behind less waste in the landfill! Our tenants are our partners too! We have an established ‘Blue Bag’ program for all tenants. Tenants have the tools and knowledge to make recycling a part of their daily routine. This cooperation at Southgate will help us achieve our waste diversion goals. Southgate is pleased to be the first shopping centre in Edmonton to provide its patrons with two electric vehicle (EV) charging stations. The two charging stations are located on the second level parkade (access via south ramp). Along with the two EV charging stations, Southgate is pleased to be the first Edmonton location for 8 Tesla Superchargers. The Tesla Superchargers are exclusive to Tesla owners and can charge your Tesla model in 20 to 30 minutes. The Superchargers are located on the second level parkade (access via south ramp). Leave behind the plastic! Bring your reusable mugs from home and fill them up at Southgate while you shop! We are pleased to offer 3 water bottle fill stations in the centre to re-fill your mug with fresh, cool water. Find them in the Food Court, near the south washrooms by Zara, or centrally-located between Bunches and Papyrus.